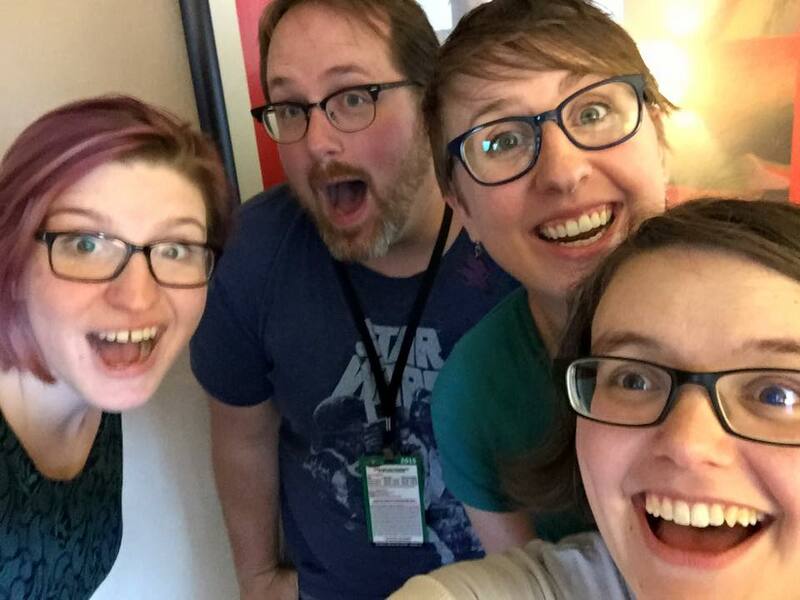 The Doubleclicks were awesome enough to play a game with us at Denver Comic Con this year — unfortunately the episode will come out after their kickstarter has ended. If you want to support their new album, President Snakes, now is the time! Click here to find out more — GET AUBREY AN ELECTRIC CELLO!